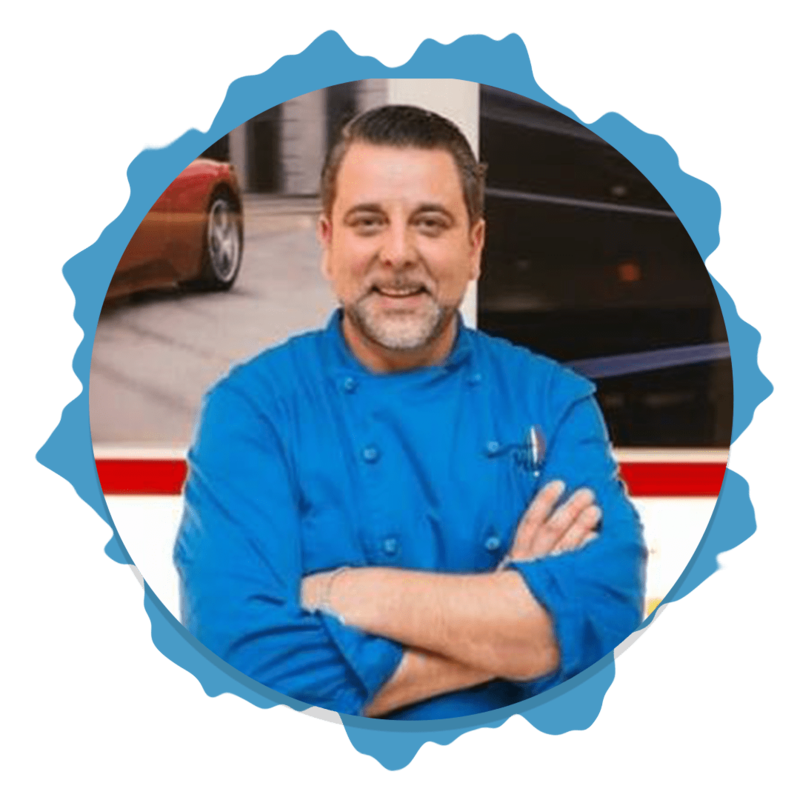 John is a Certified Executive Chef and Certified Executive Chef Administrator with the American Culinary Federation. He has been on the Board of Directors for the American Culinary Federation for the last 12 years. He has held a position as the National Chairperson for Public Relations and Communication for the Chef and Child Foundation – South Eastern Region. He is the recipient of the 2007 International Citizenship Award from World Chef’s Scholarship Foundation as well as Chef of the Year 20ll. 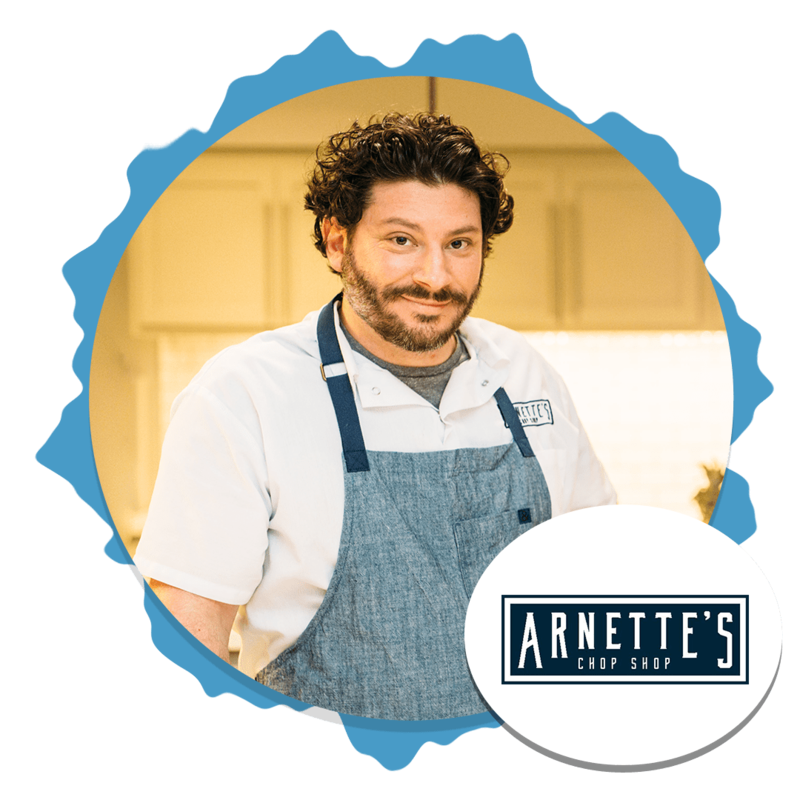 He received the Presidential Award from The American Culinary Federation Atlanta Chapter in 2010. Chef John is the President of the Georgia Environmental Health Association Foundation. 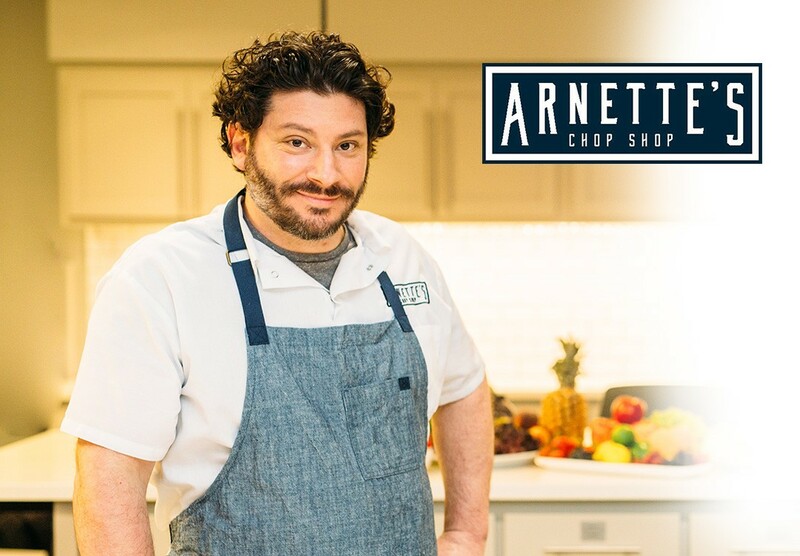 Named 2015 Georgia Grown Chef of the Year by Governor Nathan Deal and Agriculture Commissioner Gary Black. Was awarded Member of the Year 2016 from Georgia Environmental Health for his contributions to Food Safety Training and Education. Past President of the Georgia Association of Food Protection. 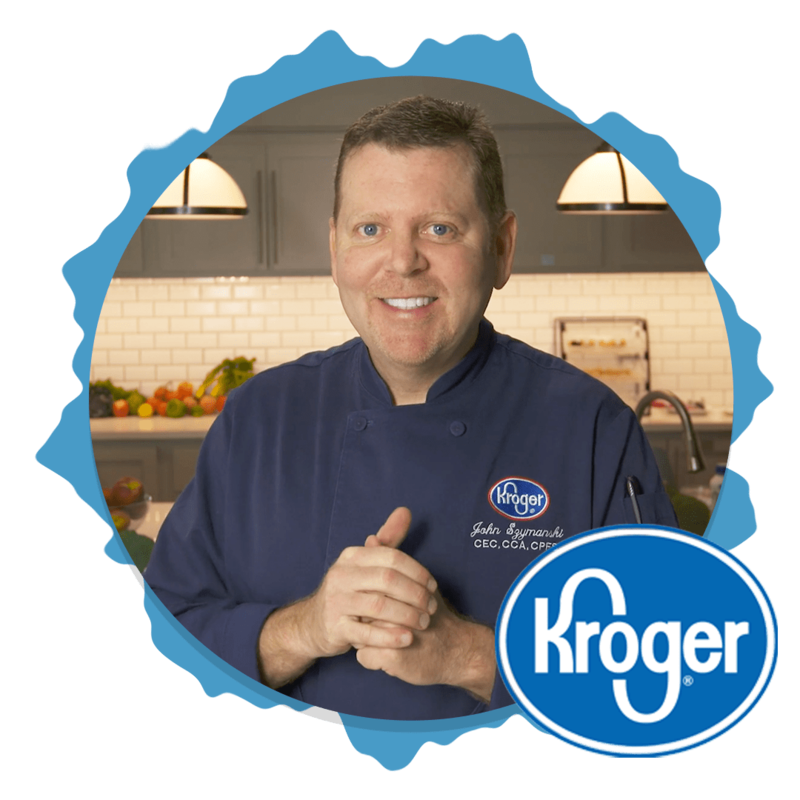 He is also a Certified Food Safety Professional registered with the National Environmental Health Association, and trains on Food Safety for the Kroger Atlanta Marketing area. 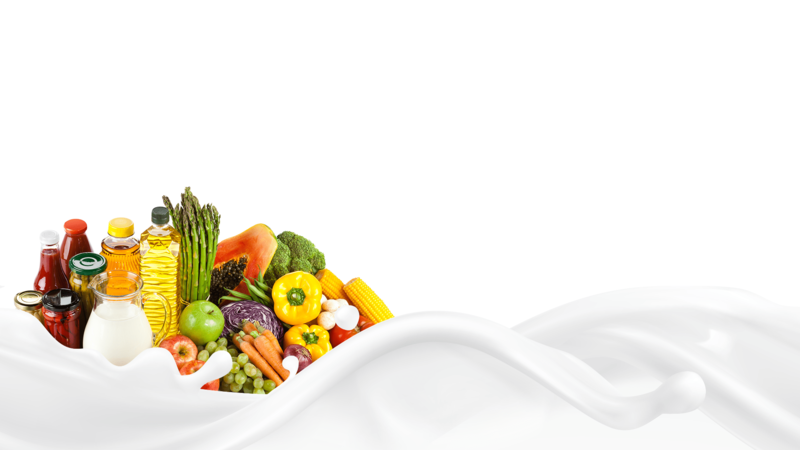 Certified instructor of CPFM – certified professional food management course through National Environmental Health Association. Chef John was one of the 12 celebrity judges for the 45th, 46th, and 47th National Pillsbury Bake Off. 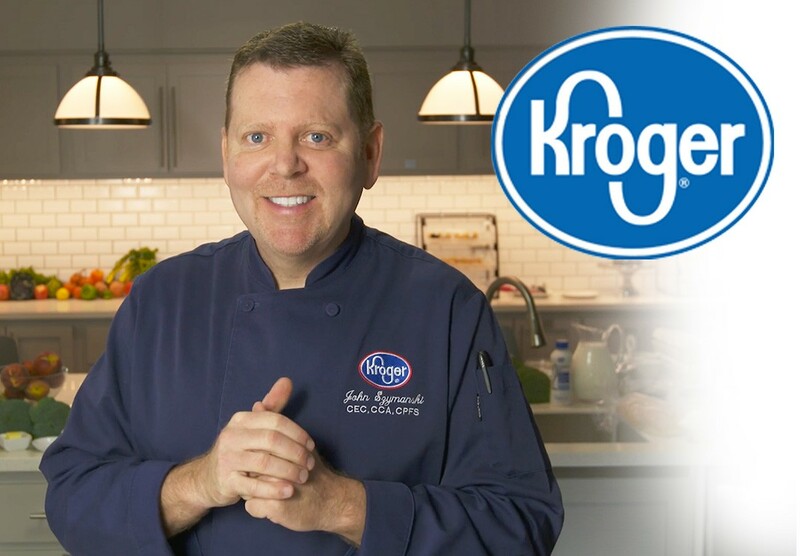 He has been featured on WSB-TV Channel 2, Good Day Atlanta, Atlanta Homes and Lifestyles, Culinary 41, Martha Stewart, Emeril Live, the Chew, as well as on our own www.kroger.com website. 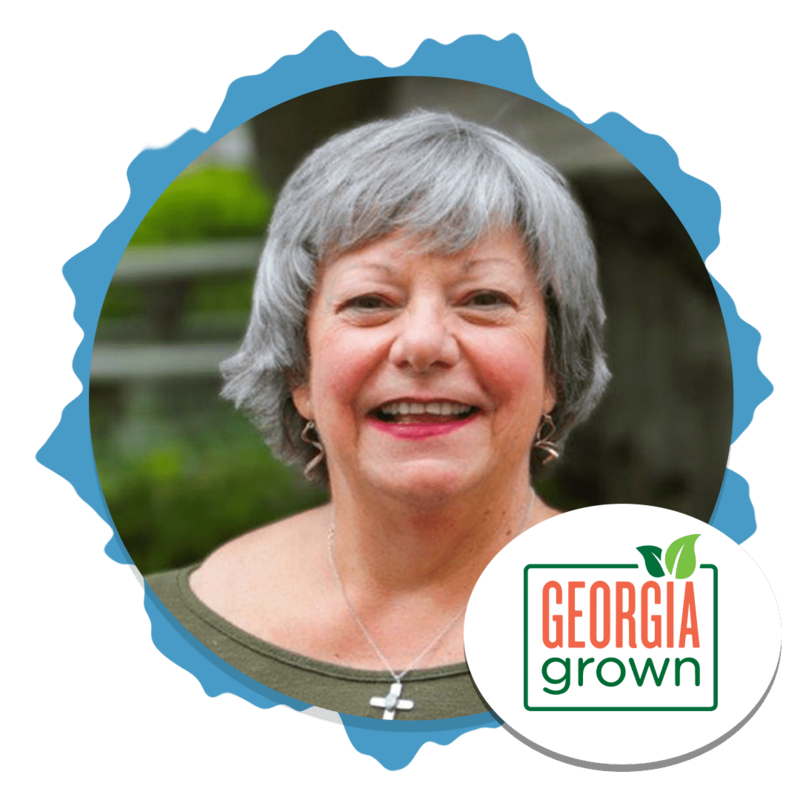 As Executive Chef for the Georgia Departments of Agriculture and Economic Development, Holly is the most visible face of the Georgia Grown program, which promotes locally grown and crafted products. 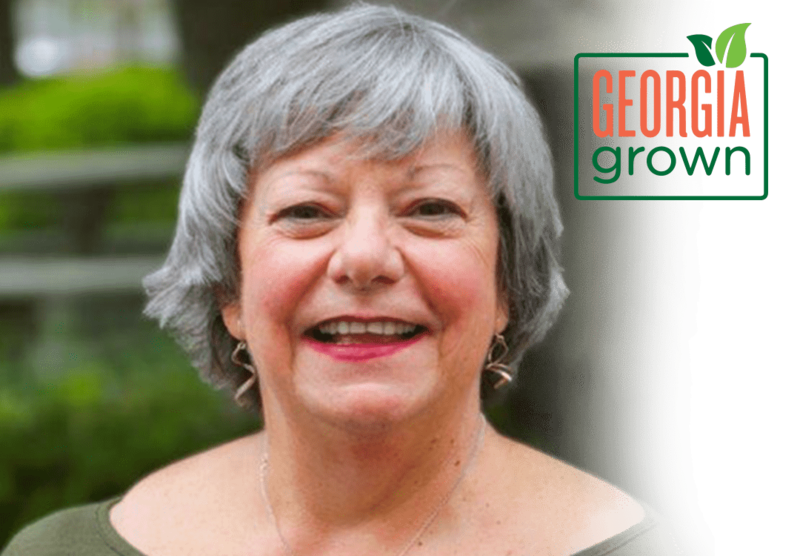 Prior to this, she was Executive Chef of the Georgia Governor’s Mansion, where she had the pleasure of serving six Georgia governors. She has welcomed foreign heads of state, former U.S. presidents, Supreme Court justices… even members of England’s royal family. Holly was recently honored as a Disciples d’Escoffier and currently serves on the board of the Atlanta Chapter of Les Dames d’Escoffier. Herman has been a part of the celebrated culinary team since the restaurant’s grand opening in 2003, and became a partner in 2012. 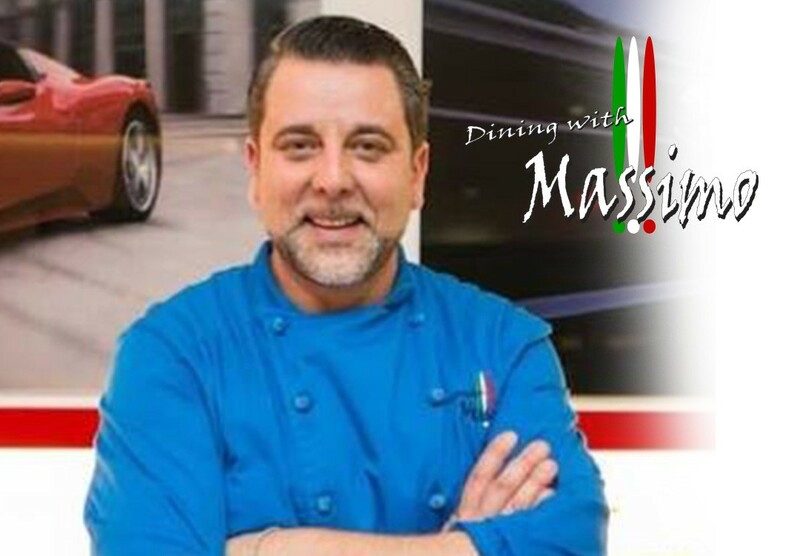 Chef Massimo was born, raised and trained in Southern Italy. After falling in love with an American studying in Italy, he moved to the States and starting wowing people with his amazing culinary skills. He is currently the owner of Dining with Massimo. He creates unique, hands-on interactive dinner parties in the comfort of your home. Atlantans are fortunate that most of his work is here, while he also does events across the nation. He is a devoted dad to three fabulous children with his American amore.